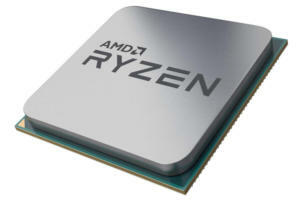 AMD unveiled the Ryzen 5 2500X and the Ryzen 3 2300X, CPUs designed for budget gamers. 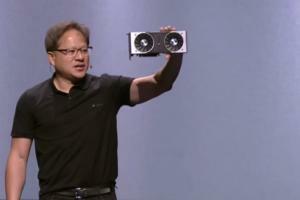 But currently, the only way you can get one of these chips is in a pre-built system. 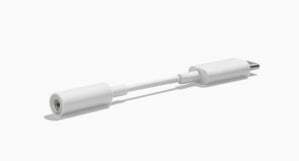 Just try plugging a handful of USB-C headphones and dongles into a stack of smartphones and you'll see that compatibility is still a mess. 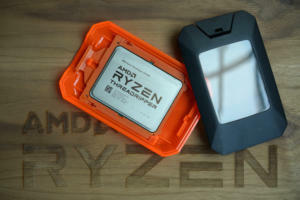 Here's just how much memory bandwidth constraints might be hurting the performance of AMD's 32-core Threadripper 2990WX CPU. At PAX West? Come celebrate the PC's greatness with us, Gamers Nexus, Corsair, and PCMR mods! 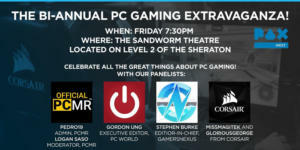 Come see Gordon Mah Ung, Gamer's Nexus Stephen Burke, PCMR's Pedro10 and Logan Saso, and Miss Magitek and CuriousGe0rge of Corsair at this star-studded PC panel at PAX West. Dell's lowest-cost XPS 13 ever, the 9370 has a starting price of just $900. But don't turn up your nose at its Core i3 CPU. 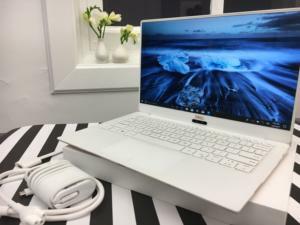 It could actually be faster than last year's mid-range XPS 13. 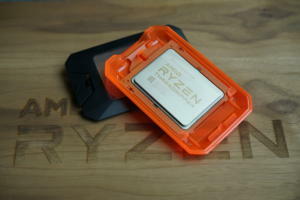 Should you buy a 32-core Threadripper 2990WX? 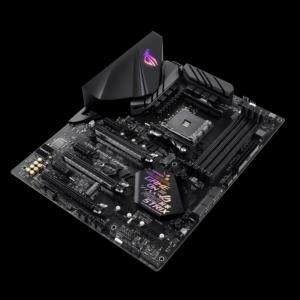 Should you buy a 32-core Threadripper? That depends. We'll lay out the reasons you should—or shouldn't—buy it. 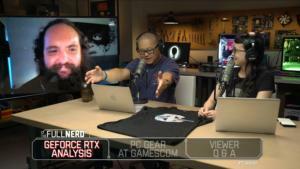 The Full Nerd Episode 64: GeForce RTX Arrives! 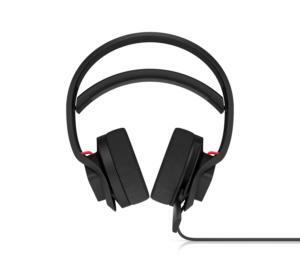 HP's Omen Mindframe gaming headset is actively cooled, while the Omen Obelisk's case window could be the first for a large PC vendor. Acer, Alienware, HP, Origin and others announce support for Nvidia's breakthrough ray tracing graphics cards in their desktop lineups. Here are the details. 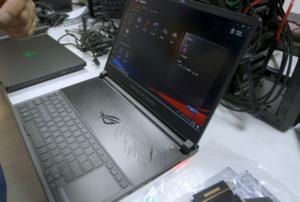 Can the thin, powerful ROG Zephyrus S kill the Razer Blade 15 and MSI GS65? Asus thinks so. 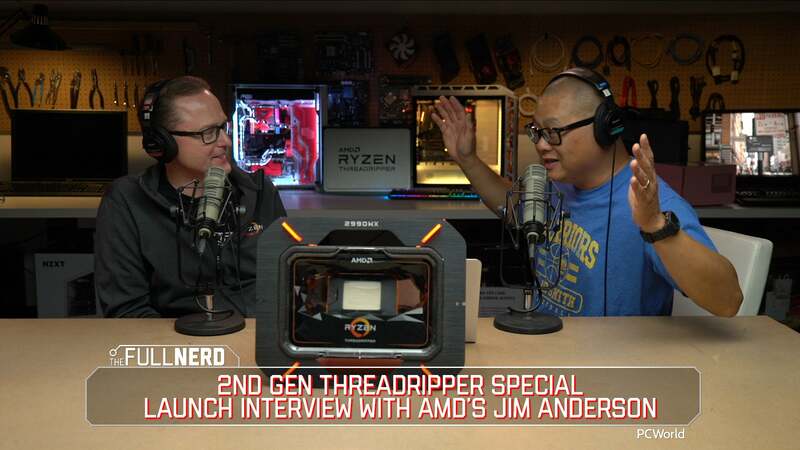 In this episode of The Full Nerd, AMD senior vice president Jim Anderson stops by to dive deep into 2nd-gen Threadripper CPUs. AMD's 32-core Threadripper 2990WX offers an insane amount of threads and performance in the right hands. In the wrong hands, it's just a waste. 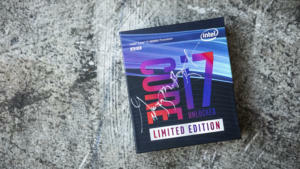 AMD throws out four new 2nd-gen Ryzen Threadripper CPUs, ranging from 32 cores to 12 cores, and all priced to kill Intel. AMD has launched its Ryzen B450 chipset, which offers high-end features like overclocking at mass-market prices.